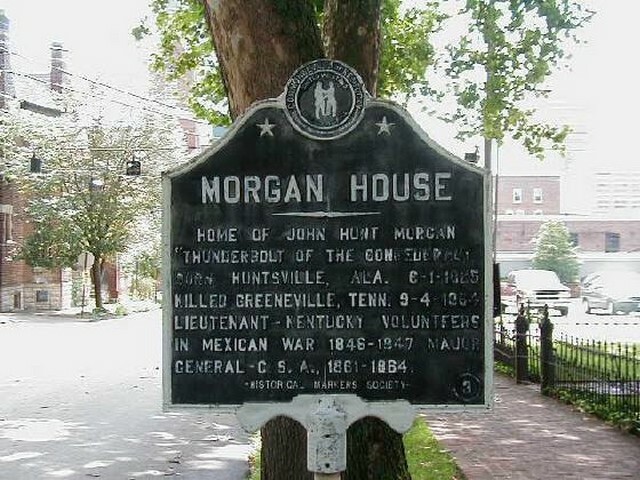 Local stories go that Morgan rode his mare Black Bess up the front steps, stopping to kiss his mother in the hall, and galloping out the back door with Union troops in hot pursuit. It’s a good story, well told by the locals. 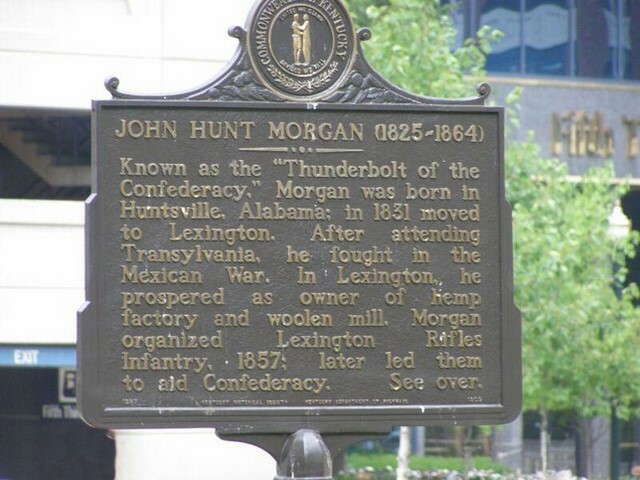 Morgan' s nephew, Thomas Hunt Morgan who was born in Lexington in 1866 would become the first Kentuckian to win a Nobel Prize, for his work in genetics. 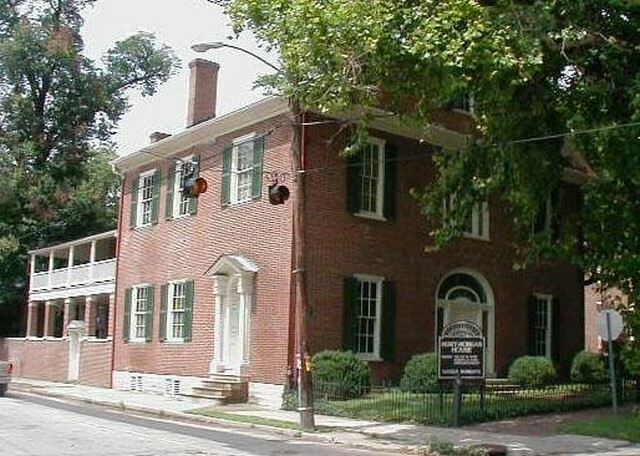 The Hunt-Morgan House is known not only for its civil war history but also for its architectural features. 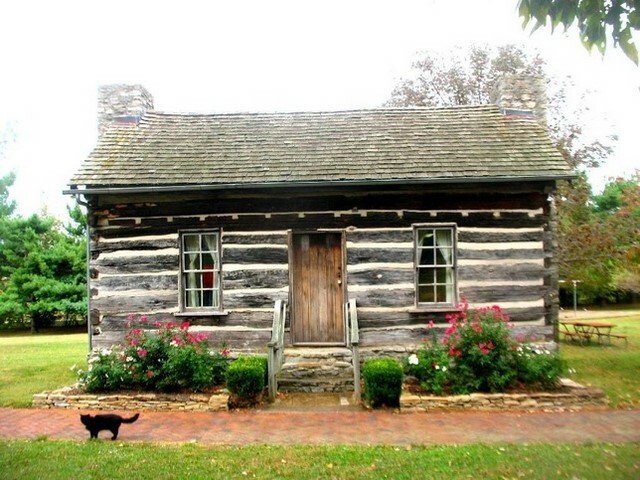 It is a Kentucky adaptation of the Federal style. It features a large and impressive entrance door with leaded fanlight and sidelight windows. 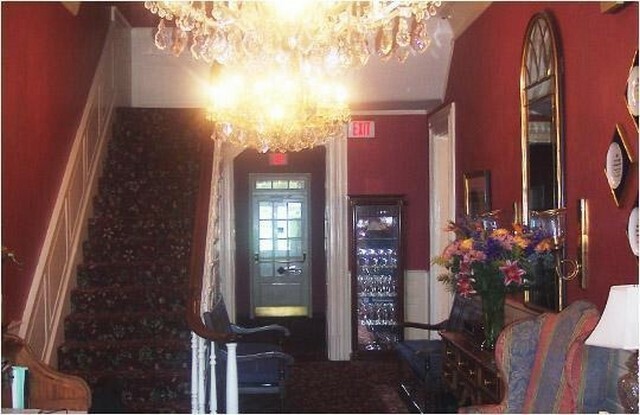 Inside there are reeded woodwork and door jambs, carved mantels and a three-story cantilevered staircase. Admission is charged and there are regular tours given by knowledgeable people. Also on the second floor you will find a Civil War museum. 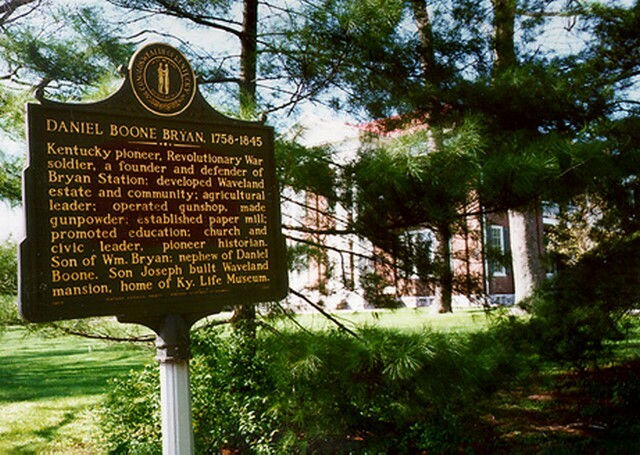 Next on the list is Waveland which was built in 1847 for Joseph Bryan who was a great nephew of Daniel Boone. The facade displays Ionic columns and portico with friezes patterned after those on the Acropolis in Greece. 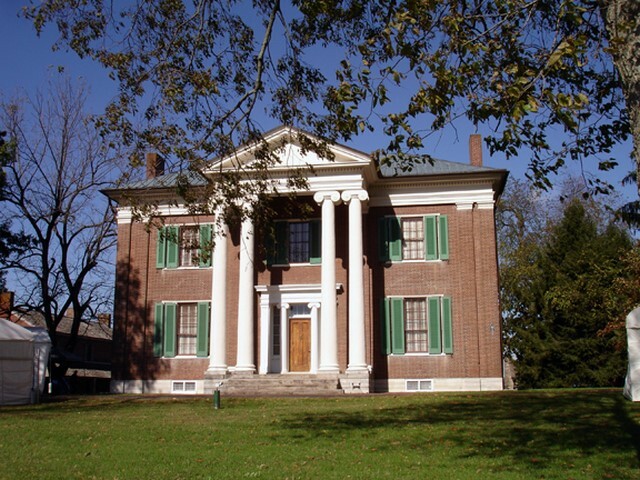 The 14-foot ceilings and grandly spectacular decoration is considered an excellent example of Greek Revival architecture in Kentucky. The human story behind the house is that of life on a pre-Civil War hemp plantation. 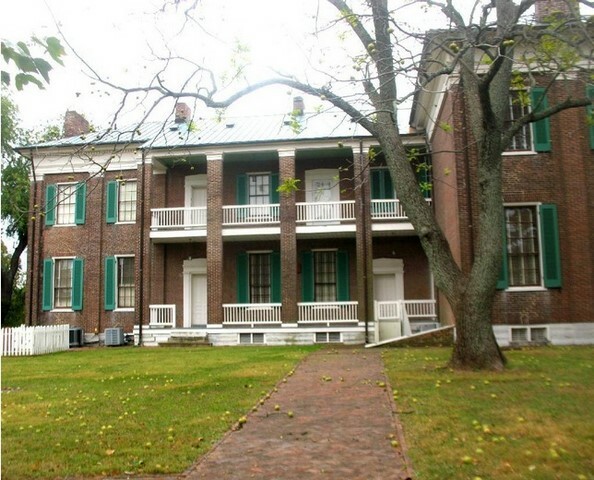 As well as the restoration of the house itself the complete slave quarters have been restored. 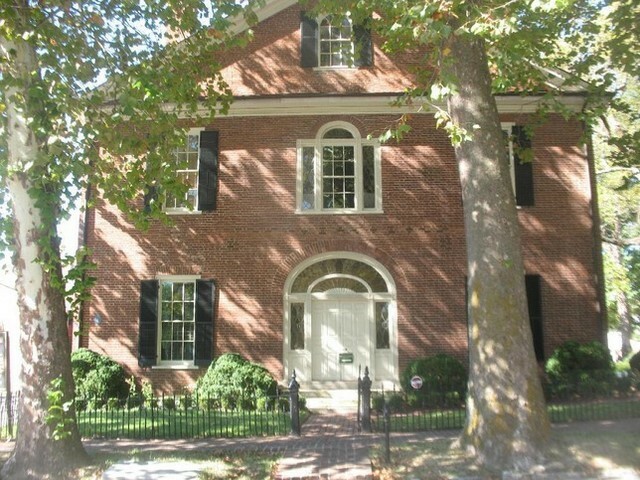 The house is now owned by the Commonwealth of Kentucky and is a State Historic Site. There are flower and herb gardens as well as picnic tables and a playground. Tours are available and admission is charged, however during the winter period it is often closed. During your walks around the area you may see what looks like historic turreted castle. 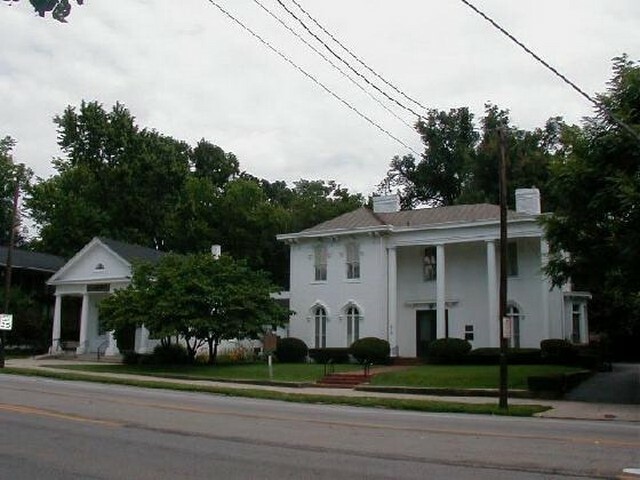 You can find this at the corner of Versailles Road and Pisgah Pike, however it was built as a private residence in 1969. It had stood unfinished and unoccupied for nearly forty years becoming a much loved local landmark and source of constant speculation by unknowing visitors. Then a spectacular fire consumed the main residence in May 2004. It has now opened as a very exclusive special event facility and luxury hotel. Viewed 1910 times since 24 March 2016.